One is the Master’s gavel, symbol of authority that must be wisely used to preserve harmony within the Lodge. The other is the working tool of the Entered Apprentice. In either sense the gavel is of ancient origin and honour- able history. As a symbol of authority, the gavel always has ruled deliberative assemblies. From the gathering of a neighborhood sewing club to legislatures, congresses, supreme courts, presidents and monarchs, the gavel brings order and obedience. Handing the gavel to another transfers for the time the authority of the one who originally wielded it. A Master of a Lodge is an autocrat while in possession of his gavel. 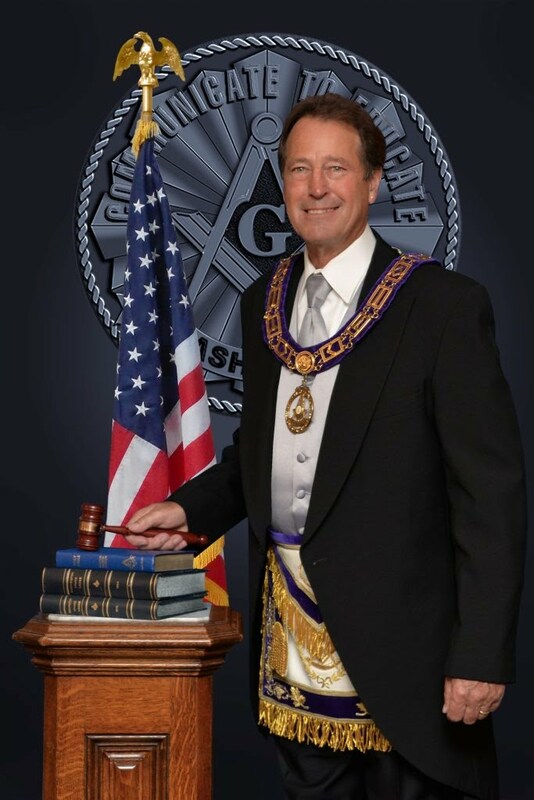 The Grand Master does not actually take over a Lodge until the Master yields his gavel. Our other gavel, that of the Entered Apprentice, is for the workmen to employ in their labours. It approaches in importance the gavel of authority. In one sense it is as important as the other gavel, for no Master may open a Lodge unless workmen are present. He cannot be suc- cessful in his conduct of the Lodge and his supervision of the work unless the workmen are willing ones. He cannot drive them to their labours, autocratic as his powers may be, even when they are there at his bidding or summons. The Master’s term in office, his supervision of the work, must all fail unless the workmen are interested in their labours, unless they have pride in the kind of work they present for inspection, unless each workman is able to envision the completed work and voluntarily uses his gavel to produce a finished ashlar of service, that ashlar to either support or surmount the perfect ashlars of other brethren.